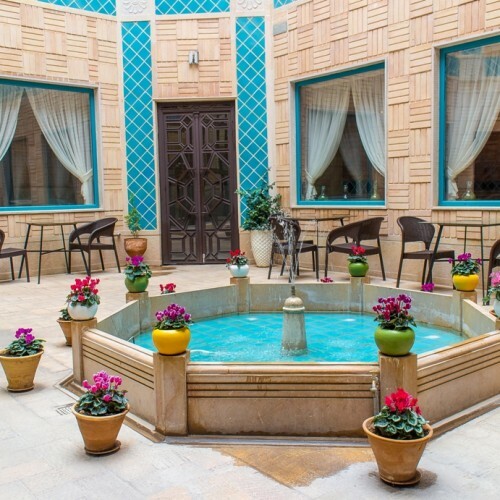 Want to stay in a 3-star hotel in Tabriz? 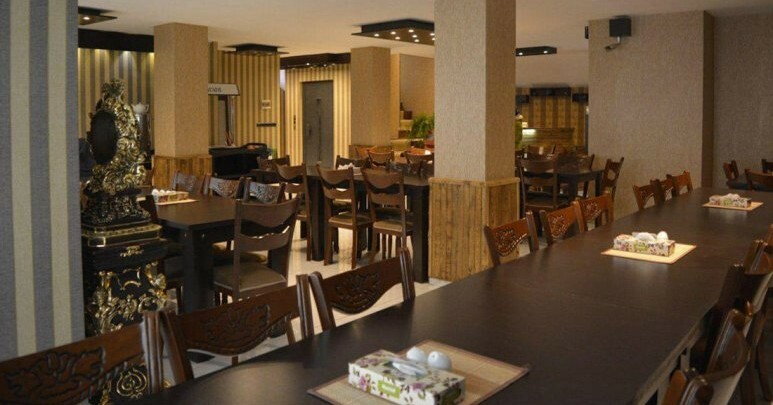 How about Tabriz Caspian Hotel? 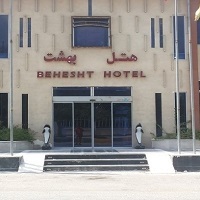 This hotel is located near tourist attractions such as Parvin Etesami’s House. 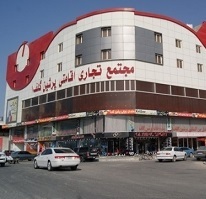 Also, Aval Abbasi Bus Station is only 3 minutes away and you can get to Tabriz International Airport within 15 minutes’ drive. 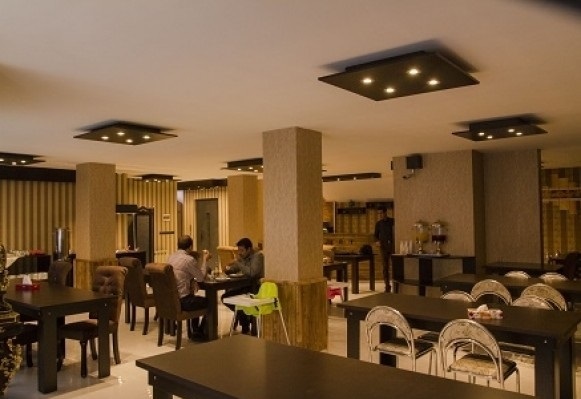 Read the following to know more about this hotel. 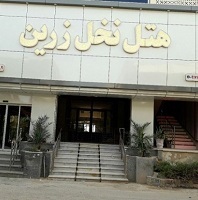 Tabriz is one of the main touristic cities in Iran. You can find an interesting museum in this city. Apart from Parvin Etesami’s House, there are Azerbaijan Museum, Mausoleum of Poets, Measure Museum, Pottery Museum of Tabriz, and Tabriz Museum of Natural History. If you want to visit a recreational park, you can go to El Goli Park Building which is located in El Goli Park. 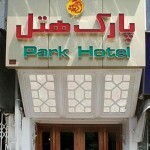 Tabriz Caspian Hotel offers a parking lot with the capacity of 15 vehicles. 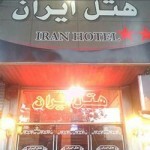 You can taste some Persian dishes in the hotel’s restaurant which has a capacity of 100 people. 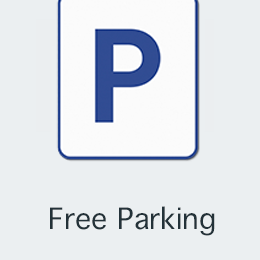 Also, children under the age of six can stay in the hotel for free. As there is a safety deposit box in the hotel, you don’t have to be worried about your valuable belongings. On the ground floor, you will find the cafe, where you can treat yourself to hot and cold drinks and snacks. 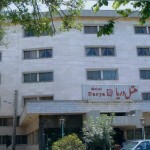 Tabriz Caspian Hotel has 20 rooms in seven storeys. 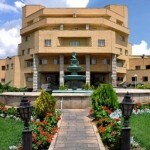 If you are traveling with your family or on your own, this hotel can be a suitable choice. There are single, double, twin, and triple rooms in this hotel. You will find a closet, drawers, indoor fridge, furniture, and TV set in your rooms. 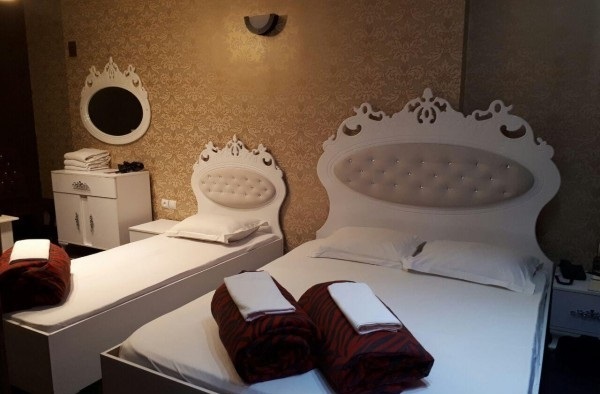 All rooms are equipped with a private bathroom with shower, western toilet, and free toiletries. Don’t forget to enjoy the free breakfast every morning in the hotel. 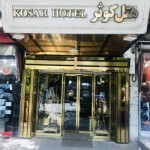 If you find yourself interested in Tabriz Caspian Hotel, you can reserve a room right here on Apochi.com. We speak your language. So, if you have any question feel free to ask. 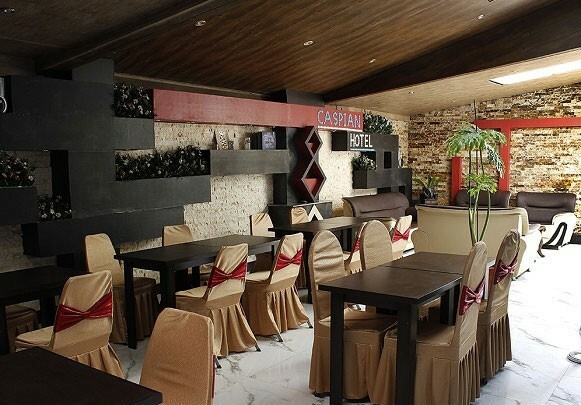 Book Tabriz Caspian Hotel Online!